You are at:Home»GIVEAWAY/TREATS»Lazada X Johnson & Johnson Mom & Kids (Beautiful.Me) Surprise Box, get it on Lazada’s 6th Birthday Festival on the 24 – 26 April! Good news! Lazada is celebrating its Birthday Festival from 24 – 26 April where you can look forward to enjoy discounts up to 90% off, with > 600 flash deals, up to $120 vouchers and get Brand Surprise Boxes @ $29 (worth $100). Also, look out for 4 exclusive premium beauty boxes worth $100 going at $50! 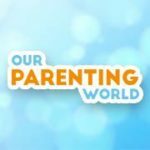 We received the Lazada X Johnson & Johnson Mom & Kids (Beautiful.Me) Surprise Box and to keep the element of surprise, we are going to reveal two items that are in the box. 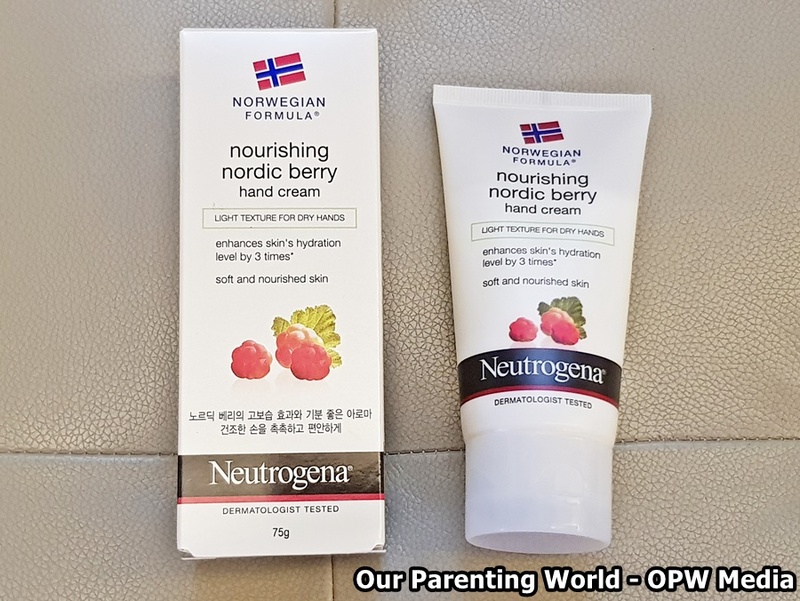 First item is Norwegian Formula Nourishing Nordic Berry Hand Cream from Neutrogena (75g). Taking care of our hands is as important as taking care of our face, this nourishing hand cream contains nordic berry helps to keep our hands moisturised as it works with the skin’s natural process to enhance the hydration levels by three times. Most of us use our hands a lot like doing washing, household chores and working on the computer etc. It is good to protect our hands by using the right hand cream. This hand cream is light, absorbs quickly with no greasy residue. What’s more, it has a nice fruity scent. Our hands feel soft, supple and moisturised after using it. The 2nd item is Johnson’s active kids shiny drops shampoo (Disney Frozen Limited Edition), 200ml. Kids will be delighted to use this shampoo that comes with the hugely popular Disney Frozen of Elsa on the bottle. The shampoo is safe and good for kids to use as it contains argan oil & silk proteins, with no more tears® formula, it is hypoallergenic, dermatologist-tested and no added Parabens. After washing, hair feels so smooth, soft, comes with a healthy natural shine and has a pleasant smell. Visit Lazada’s 6th Birthday Festival on 24 to 26 April for this surprise box and check out other branded surprise boxes to get for yourself, loved ones and friends! This is the time to stock up on your favourite items at Lazada’s 6th Birthday Festival on 24 to 26 April !